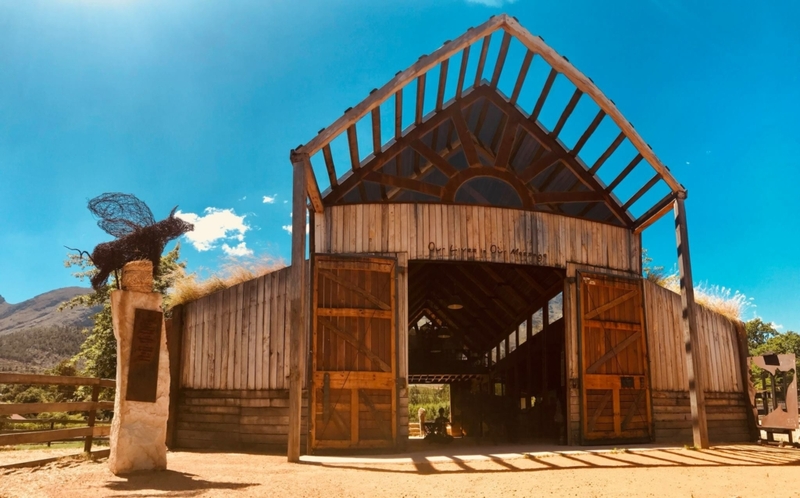 Farm Sanctuary South Africa is proud to present this very unique space – a large, double volume, one of a kind wooden barn. It is creative and clean, safe and inspiring. 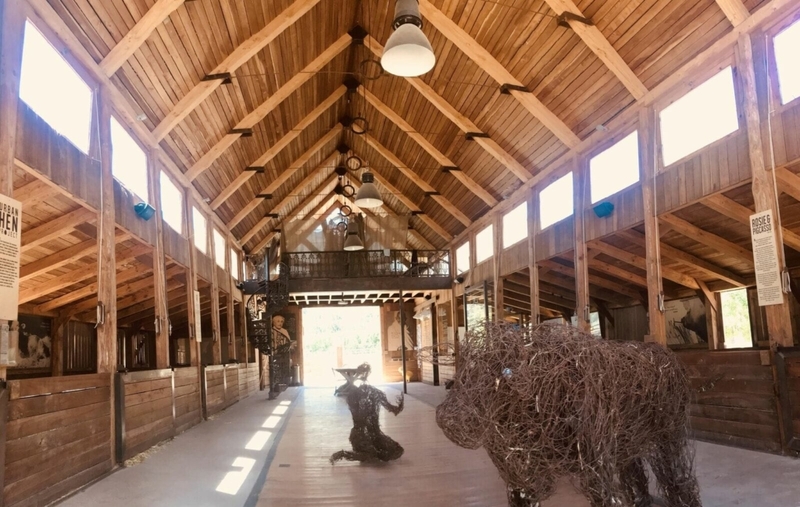 The setting encompasses all sorts of amazing attractions including our famous painting pig and a few other farm animals that will watch over your special occasion. There is a kitchen facility here for preparing your own food or catering can be arranged on request. 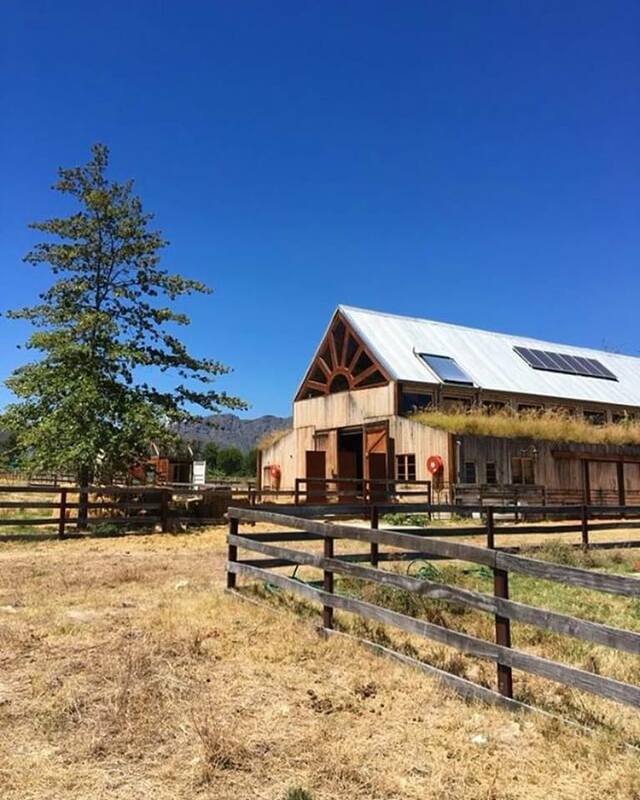 The barn includes a stunning loft space, perfect for two people to stay over. More accommodation can be arranged just down the road at our other cottages. 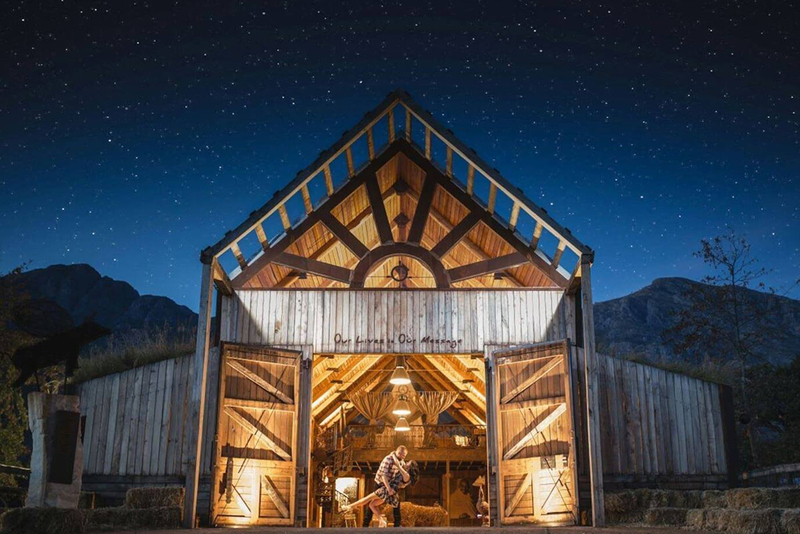 Backed by the mountains and our ever growing garden, a small stylish barn is located on the other side of the farm – perfect for events such as a conference or wine-tasting. A rustic, romantic chapel nestled in between the tall trees near by sets the scene for a small fairy tale wedding ceremony.